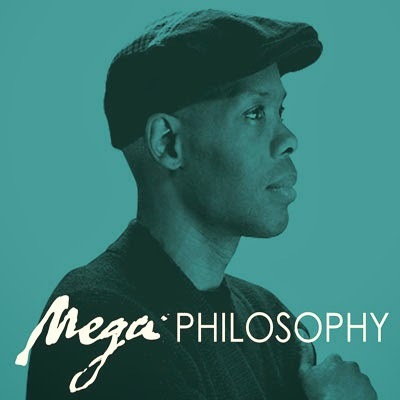 In this age of tweaking, thots, wanton capitalism, violence and outsiders dictating what our culture is, QB veteran Cormega and legend Large Professor drop their brilliant ‘Mega Philosophy’ album. 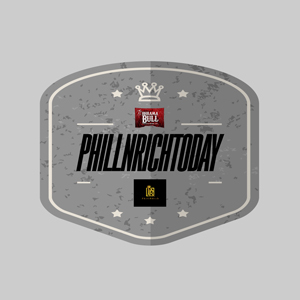 Cormega walks us through this classic, track by track. Go ‘head and press play/ dl.